Super Simple Survey was born in mid 2012 in beautiful Cape Town, South Africa. Being completely self-funded, we rely on a small international team of passionate professionals, creating the world’s best survey tool. Packed full of really cool features, but still simple enough for absolutely anyone to use. When our modelling careers didn't take off, we decided to do the next best thing. 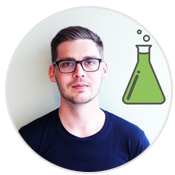 Nick has 7 years product development experience with a keen focus on Agile methodologies and user experience. Currently based in Chiang Mai, Nick spends his free time training Muay Thai and poking about with responsive web design and development. Kev has over 8 years of development experience specialising in enterprise level applications and services. 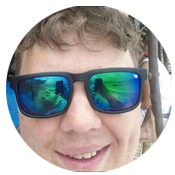 Kev lives in the beautiful city of Cape Town, spending his free time with his sweetheart Anica and geeking about with all things tech.